We pray weekly for baseball programs around the country. Monday: Kentucky High School Athletic Association. Why Kentucky? 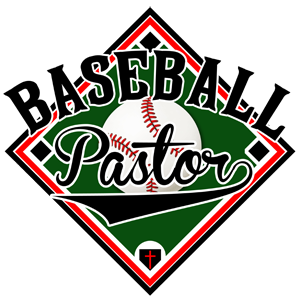 It’s home base for Baseball Pastor Ministries. If you would, please say a prayer for a young man that plays for me currently. Recently, his mother was arrested and she’s the only biological parent in his life. He’s like a son to me and I’ve coached him nearly half his life. Absolutely. Thanks for passing it along. Jack, thanks so much for taking the time to get in touch. I will absolutely pray for you.